 Log In needed $1,200 · 2 Bedroom/ 1 Bathroom House for Rent - Starting in October! 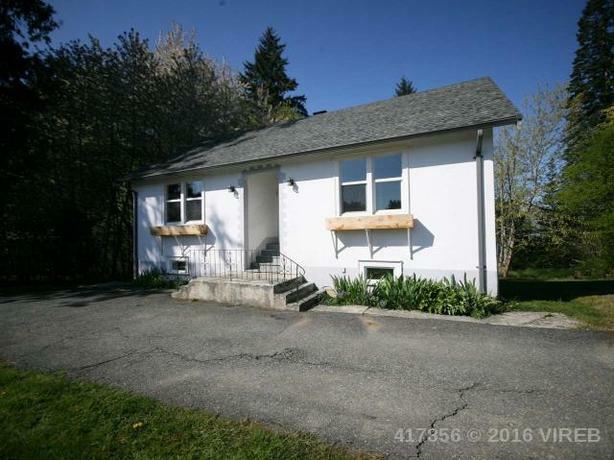 Beautiful 2 bedroom house on .81 of an acre, located at the end of a cul-de-sac in a nice neighbourhood! Rent includes high-speed Wifi, water, and garbage/recycling collection. Looking for a long-term tenant who will make this house their home. Currently putting the finishing touches on a newly renovated bathroom for you to enjoy come October! No smokers/ No pets allowed. Please contact by email to arrange a viewing.